If you live in Connecticut and you’re trying to adopt a Persian kitten or cat, your best choice is to go to a Persian cat breeder. These are people who specialize in the breed and really understand their personality traits and how to care for them. 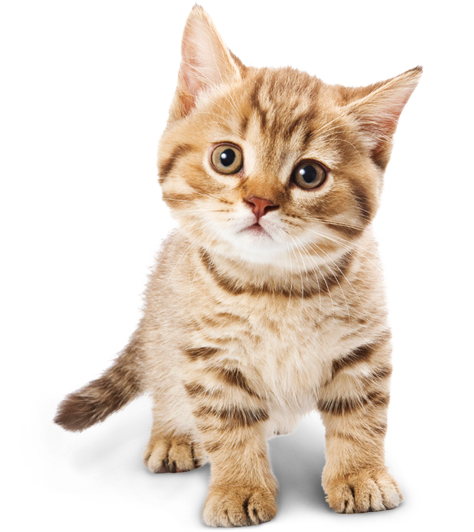 Finding a Persian cat breeder in Connecticut can be difficult, but we’ve done all of the hard work for you. We’ve spent hours researching to find all of the different Persian cat breeders in Connecticut and you can find our full list below. *If you're a Persian cat breeder and want to be added to this page, please click here. Has This Breeder Been Cat Kingpin Certified? No What's This? How They Describe Themselves: My name is Erik and I live in Windsor, CT. 1st Towne Persians is a CFA registered cattery located in Historic Windsor,CT. The name 1st Towne was derived from that fact that Windsor,CT was the first town established in Connecticut. How They Describe Themselves: We started raising Persian and Exotics shorthairs Cats about 10 years ago. We also Showing Our cats in CFA and TICA. We have several Grand champions and Supreme champions. Our breeding programs includes Bi-Color and Solid Colors Persians and Exotic's . Our kittens come in all colors, Red, Blue, Black, Tortoiseshell, Patched Tabby, Brown Tabby, with many more colors. How They Describe Themselves: You have become a member to the FurEver Family Club when you add your new Fur Baby to your family. We spend the first 8 weeks prepare your newest family member for your adoption. Every puppy and kitten always has a home with us if ever needed. How They Describe Themselves: We are a small cattery located in central Ct. My emphasis is on the quality, health and personality of my kittens who are raised in a cageless and clean environment. Our cats and kittens receive love and attention daily since they are our pets first. Not finding what you want with the Persian cat breeders in Connecticut? Sometimes this happens as most small catteries only have one or two litters per year. If you’re looking to adopt a Persian kitten or adopt a Persian cat, you have two choices. First, you can find out from the breeder(s) above when litters are expected and be put on a waiting list. Or, you can contact breeders in other states near you. More information for breeders looking to become certified can be found here.